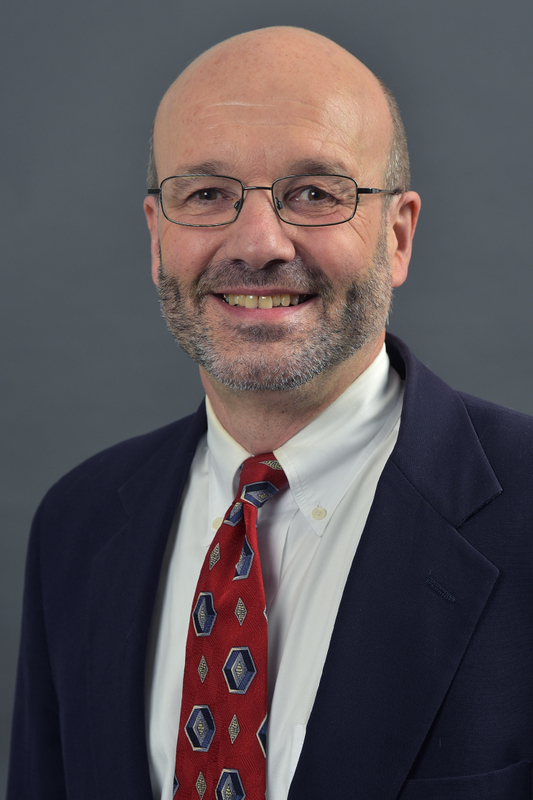 Tuesday and Thursday, 3:15 to 4:15 p.m.
Dr. Peter Blickle is a professor and advisor of German in the Department of World Languages and Literatures, with a joint appointment as professor of Gender and Women's Studies at Western Michigan University. Blickle is the author of two scholarly books, one in English, "Heimat: A Critical Theory of the German Idea of Homeland" (2002), and one in German, "Maria Beig und die Kunst der scheinbaren Kunstlosigkeit" ("Maria Beig and the Art of Appearing Primitive") (1997). His book on "Heimat" (home, homeland) has established itself as one of the standard works on this German concept. He is also the author of two novels, "Blaulicht im Nebel" ("Ambulance in Fog") (2002) and "Von einer Liebe zur andern" ("Faces of Love") (2011). He translated Rosina Lippi's novel "Homestead" into German ("Im Schatten der Drei Schwestern") (2002) and, together with Jaimy Gordon, Maria Beig's novel "Lost Weddings" into English (1990). For his creative works in German, he has received the Irseer Pegasus Award (2004), the Robert L. Kahn Poetry Award (2007) and the Geertje Potash Prose Prize (2009). Blickle is on the program team of the annual Kalamazoo World Languages Film Festival held every March in Brown Hall on WMU's Main Campus. This six-day competitive event is dedicated to the presentation of original creative cinema from Arabic, Chinese, French, German, Japanese and Spanish-speaking cultures around the world, with the movie subtitles in English. The films compete for the Gold Kazoo prize.